Accountancy & bookkeeping services, taxation & corporate financing for businesses in Kent. 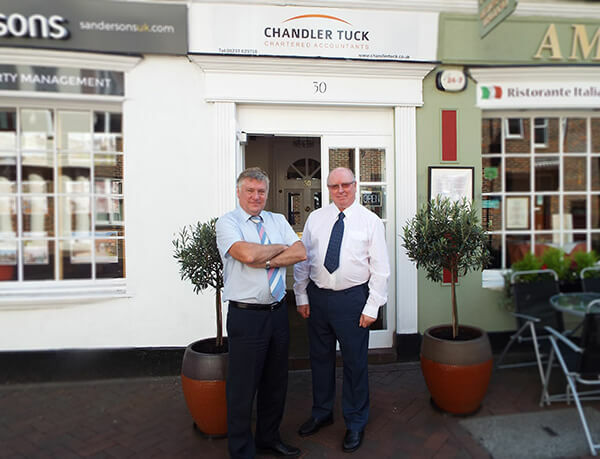 Chandler Tuck, Chartered Accountants, are based in Ashford, Kent providing quality professional business accounting, finance and tax services to owner managed businesses at competitive rates. We supply accounting, bookkeeping, payroll and taxation services for companies, LLPs, Sole Traders & Partnerships across Kent, South East London and East Sussex. Our aim is to give our clients as much professional business support and advice as they need allowing them to fully focus on growing their business, knowing that Chandler Tuck are providing all the accounting, taxation and business backup they require. Whatever your requirements, you will receive quality professional advice built up over years of experience in business. I trained and qualified as a Chartered Accountant in 1984 in a provincial accountancy practice. 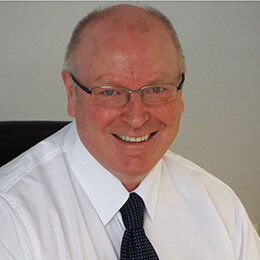 I started up my own practice in 1987 concentrating on owned managed businesses where owners wanted more business support and advice, not just a set of annual accounts. As well as accounting and taxation I have considerable experience in management accounting and restructuring businesses. My career has also involved corporate restructuring and acquiring and disposing company for overseas owners. In my spare time you will find me touring with my wife on our motorbike and playing bass in a rock and blues band. 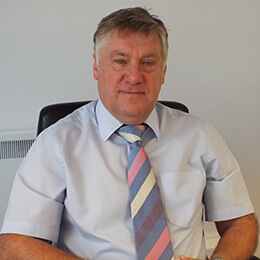 I have over 40 years experience in accountancy. This includes dealing with all aspects of accounts and taxation including corporate and personal taxation ranging from sole traders to multi million pound turnover businesses. I have always prided myself in providing a high standard of advice to my clients. My interests are varied and include watching sport, dog walking, reading, heritage and taking out my wife and our four grandchildren. I joined Chandler Tuck in August 2016 as an AAT student, subsequently qualifying as an AAT Accountant. I am now training to be a Chartered Accountant and a Chartered Tax Advisor with ICAEW. I will be specialising in Owner Managed Businesses. Within the practice I work on all areas of tax and accounting but primarily on the preparation of limited company accounts, corporation tax, VAT and self assessment. After previously obtaining an NVQ level 2 in Business Studies, I decided to begin my career in accountancy. I joined Chandler Tuck in August 2018. I am now studying for my AAT qualification in Accounting. Within the practice I work on a variety of areas including Bookkeeping, Payroll, Tax Returns and VAT. In my spare time you will usually find me baking for my friends and family. We offer a free initial meeting to discuss your business in depth and identify your requirements and plans for the future. We also offer this for business start-ups to assist you in planning, structuring and financing your new enterprise. There is no hard sell and you are under no obligation. So why not call us now on 01233 629718 to make an appointment to meet us at our offices or at your premises.